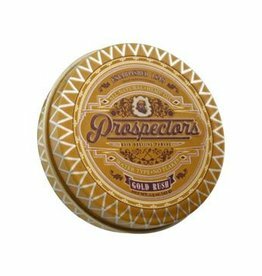 The Iron Ore by Prospectors has a lot of hold. 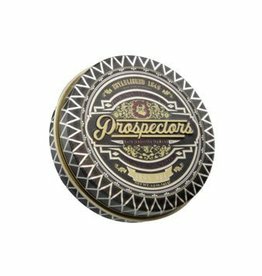 This hemp oil infused pomade has great control letting you achieve any hairstyle with ease. It will glide into your hair and give you a workability that you will look forward to experiencing each morning.